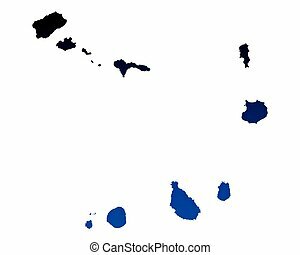 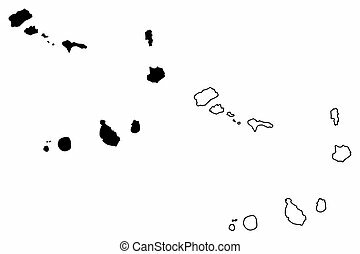 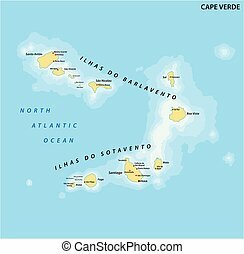 Cape verde islands map. 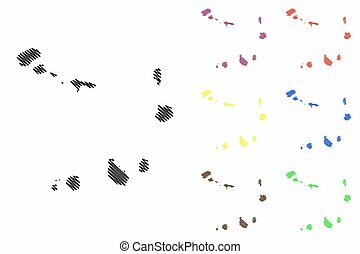 Highly detailed vector map of cape verde islands with administrative regions, main cities and roads. 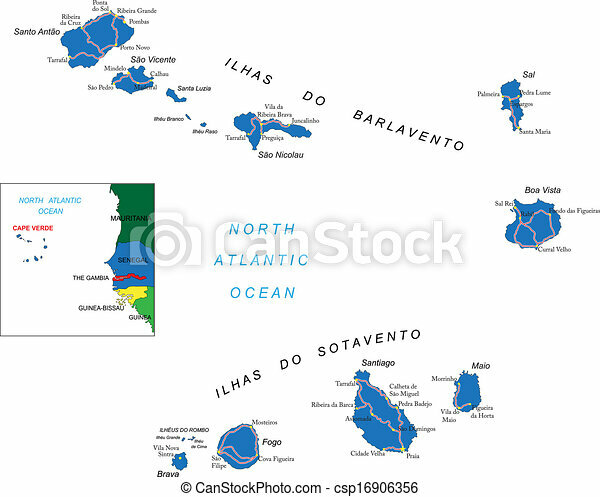 Highly detailed vector map of Cape Verde islands with administrative regions, main cities and roads.